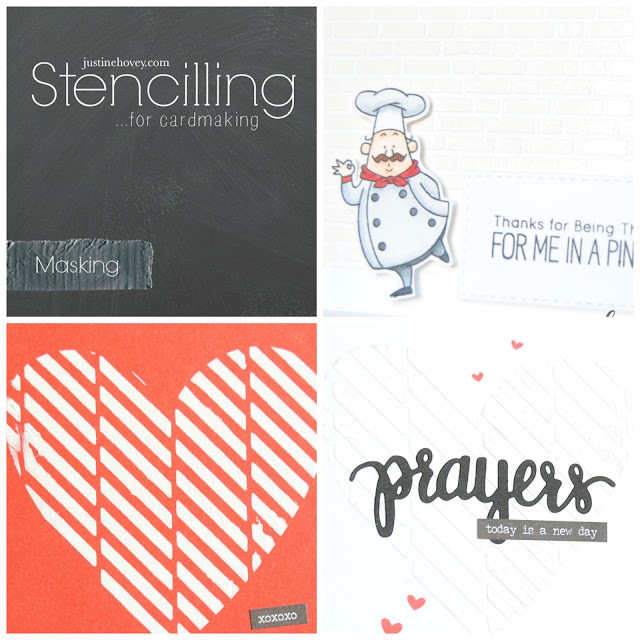 Welcome back everyone to Stencilling for Cardmaking - my FREE Online Class! 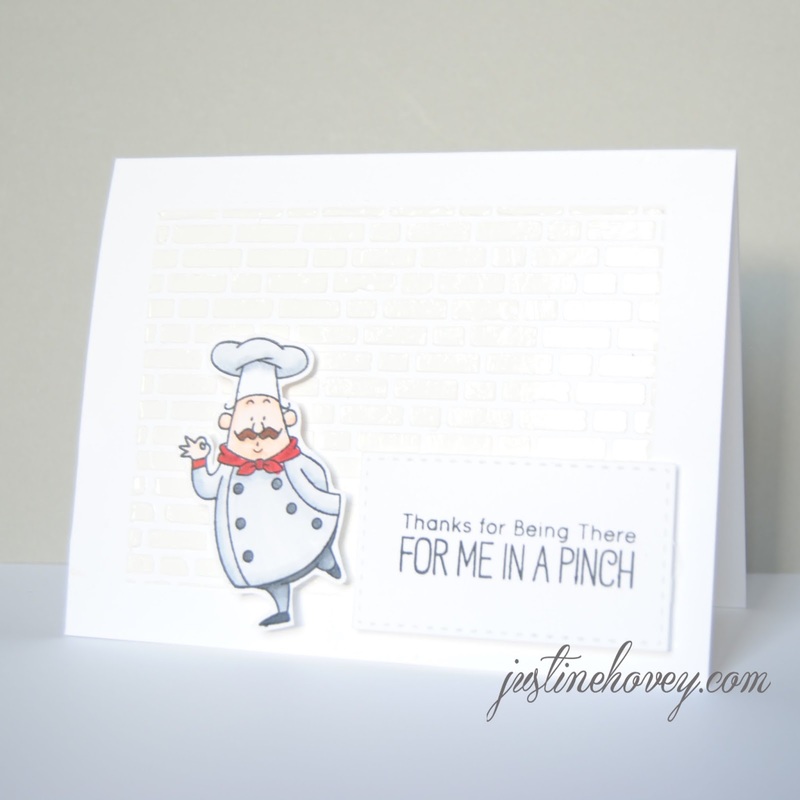 Today we have two card tutorial videos and three cards featuring: Stencilling with texture paste and masking. I decided to combine two days of techniques into one because I forgot about a few techniques that I will show off on the last day. I've also added a Link-Up where you can play along and show me what you are creating! 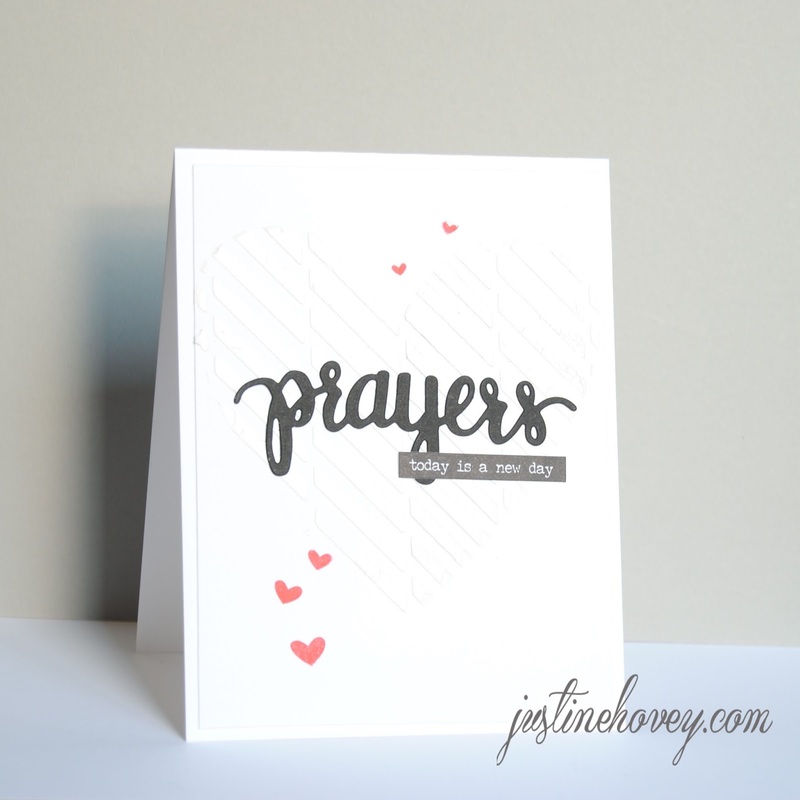 Click here for a FREE Printable Download for all four cards! This card features making a fun "wall" background with a nice border without having to use a card front or panel. Isn't Chef Otto adorable? I made these two card with the same stencil and technique but look at the difference it makes with your choice of cardstock! Thanks for sharing and making the videos. Your cards are amazing! Catching up on your fabulous videos/techniques and cards after traveling west to spend Family Day weekend with my mother-in-law (car issues made for a bit of an extended stay...). Although I have texture/embossing paste, it's been sitting idle...but it won't be for much longer, thanks to your inspiration. Inspired, indeed!